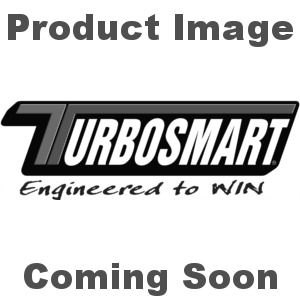 Turbosmart has quickly become one of the automotive aftermarkets biggest names for turbo control and management. Their boost controllers, blowoff valves, wastegates, and fuel management systems are found on street and racing vehicles all over the world. Racecar Engineering™ is proud to distribute and support the entire Turbosmart® Performance Products product line. Shop here online now for the most popular items from Turbosmart® Performance Products. Always remember, if you don't find what you need on here our website, we'll gladly special order the item for you directly from the factory. Please contact our Technical Sales staff for complete information.